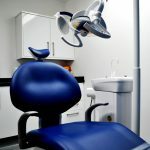 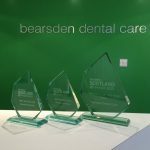 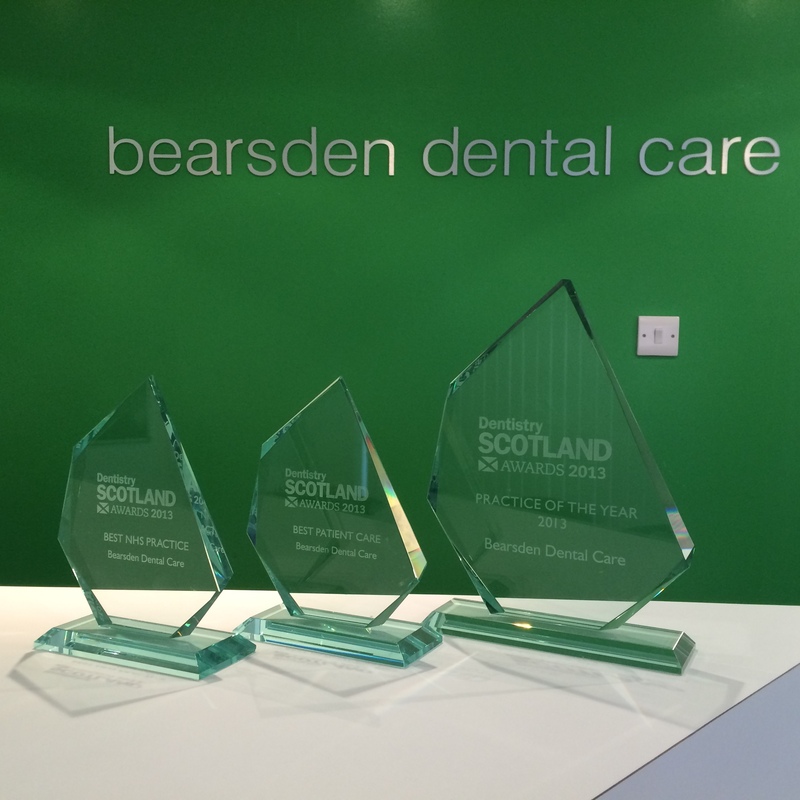 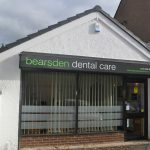 Bearsden Dental Care is situated in Bearsden on the outskirts of Glasgow, Scotland, only 7 miles north of the city centre. 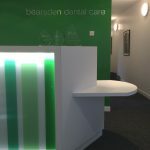 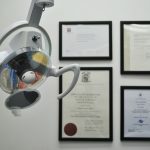 We operate a friendly and modern dental practice to suit your every needs. 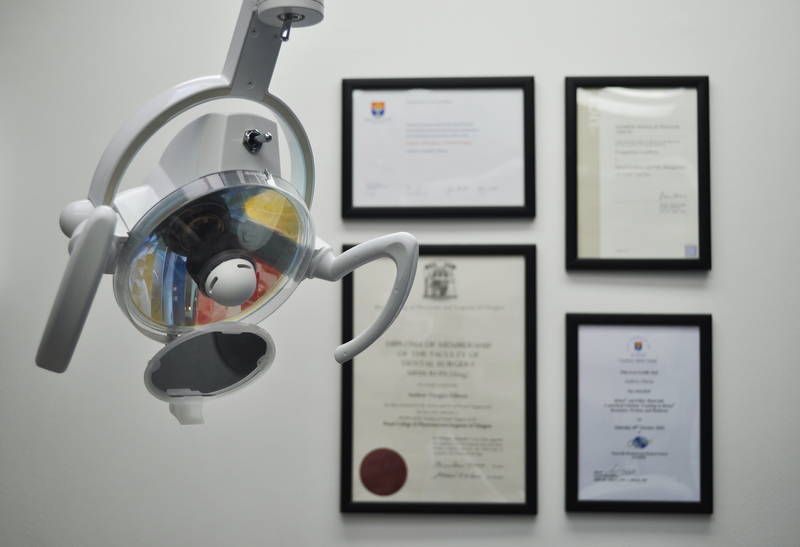 Our practice has three surgeries and a digital x-ray room. 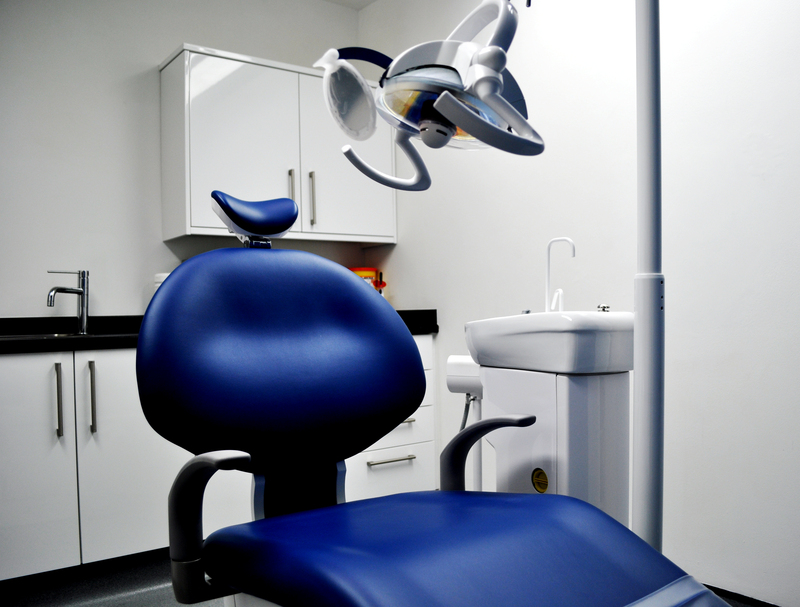 We only use the latest equipment and our practice has recently been refurbished with the most up to date equipment and furnishings. 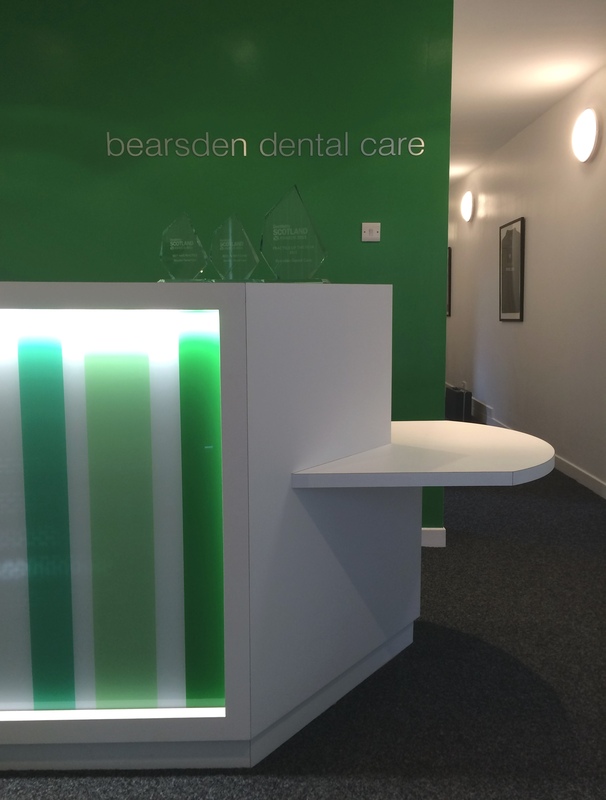 Our practice has level access into the main reception and we have surgeries available on the ground floor for accessibility. 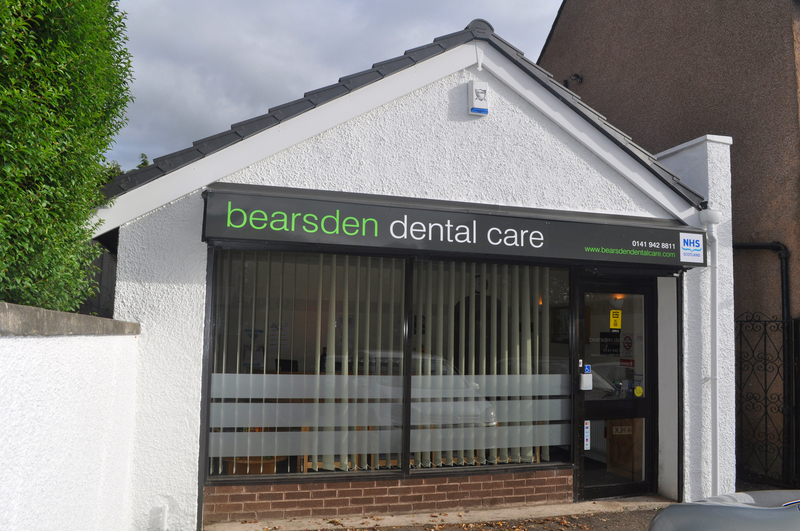 Free parking facilities are available on site.